Artisan Baked Goods plus Vegan, Dairy-Free, Sugar-Free, Wheat-Free, Gluten-Free & Organic Treats. 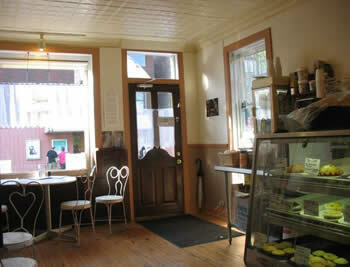 The Alternative Baker ~~ a Hudson Valley bakery ~~ Where Taste is Everything. PLEASE SEND ALL MAIL TO THE PO BOX. THANK YOU. 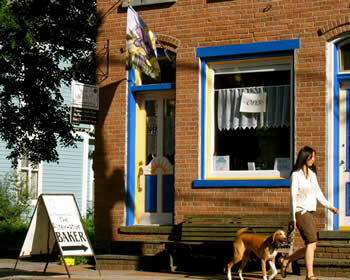 The Alternative Baker (lemoncakes.com) is a traditional storefront bakery located in the town of Rosendale, in Ulster County, in the heart of the Hudson Valley in upstate New York. We specialize in lemon cakes (and lemon bundt cakes), which are widely renowned, as are all of our handmade traditional and alternative baked goods. We also bake wedding cakes. Call to see what's special now!